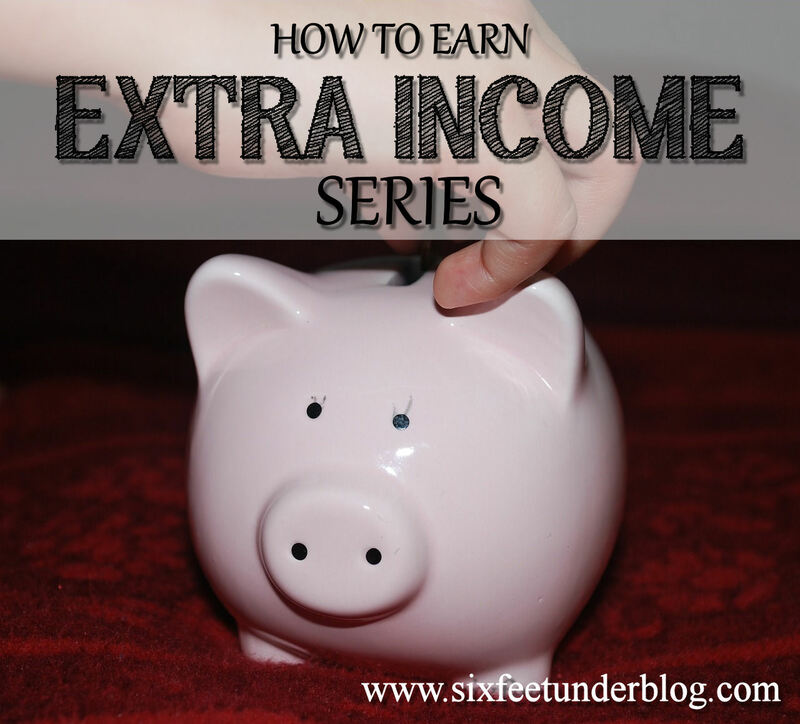 I’m starting a new series called “Extra Income” where I will share with you my findings on ways to make extra income, or “side hustles” as some call it. Some will be things I’ve tried and others are just ways I’ve come across. So, if you are looking to make some extra money to pay off debt, go on vacation, or just “spending money”, I hope you will find something! Yay!!! It’s garage sale time of the year! I love going to sales and I love throwing them as well. We like to have a garage sale every year to clean out everything that we’ve accumulated over the year. I live on a busy street, so it’s great advertising for one (but, I hate it for all other reasons-ha!). Having a garage sale takes work and even though I love getting rid of stuff for cash, I hate the process of getting from point A to point B. But, after it’s all over, I’m glad I did it. 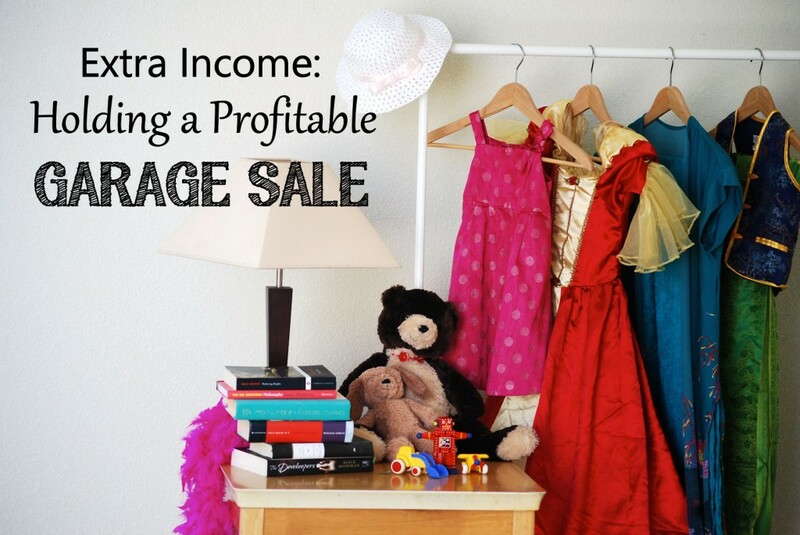 So, how do you have a profitable garage sale? 1. 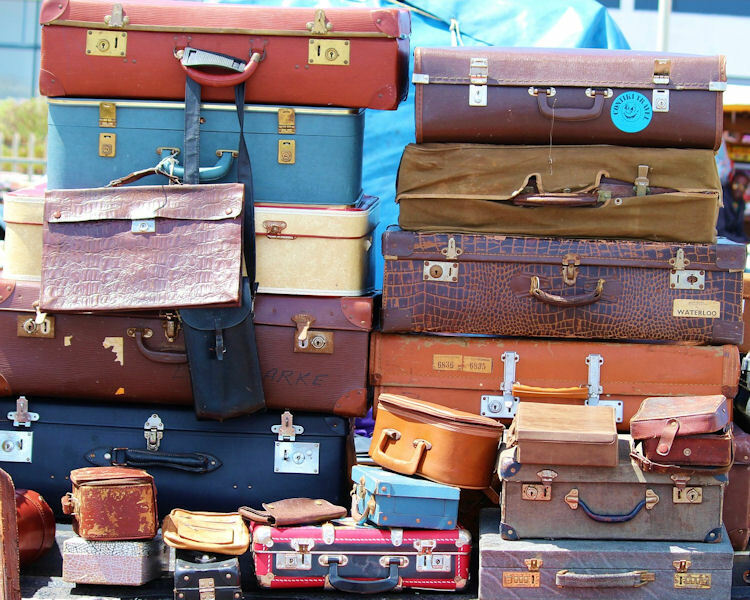 Make sure you have enough stuff to hold a garage sale. People want a reason to get out of their cars. I know that if I’m driving by a yard sale and there’s only a small amount of items, I’m probably going to keep driving by. If there’s so many items in your yard that a person can’t see them all just by driving slowly, it will peek their interest to pull over and actually go to it to see what goodies you have. Give yourself plenty of time to gather enough items and grab a box and go through every room. Decide what you really don’t use, or haven’t used in months. Basements and attics are great places to look as well. and toss it in. Get rid of old power strips, cell phones, chargers and other cables. 2. Pick a good date. The first step is to find the best week to have your garage sale. Don’t pick a holiday weekend, or a rainy or cold season. If you can run it Thursday-Saturday, you will get the most exposure for your items. Starting as early as possible will bring in those early birds that come with lots cash! Depending how long you want to stay open, some garage sales go until 4 p. m. I like to run mine from 7:30am -4:30pm. 3. Hold a mass neighborhood sale. I totally love going to neighborhood garage sales! A lot of people love to just be able to park and walk from one sale to another. This brings the opportunity to bring in more sales for you. Spread the word to your neighbors and see if they are willing to have one as well. Extra Tip: Place individual Craigslist ads for your more expensive items, or more desirable. I had some brand new items and chairs and figured this would be a chance to have people from Craigslist be able to come for that and maybe find other things at same time! Make sure you update sold items along the way. I could never do a sale by myself (I hate doing the money part-lol) So, I bribe my oldest kid to run it with me and she sold her stuff as well. That way, you also have someone to chat with during slow times. 6. 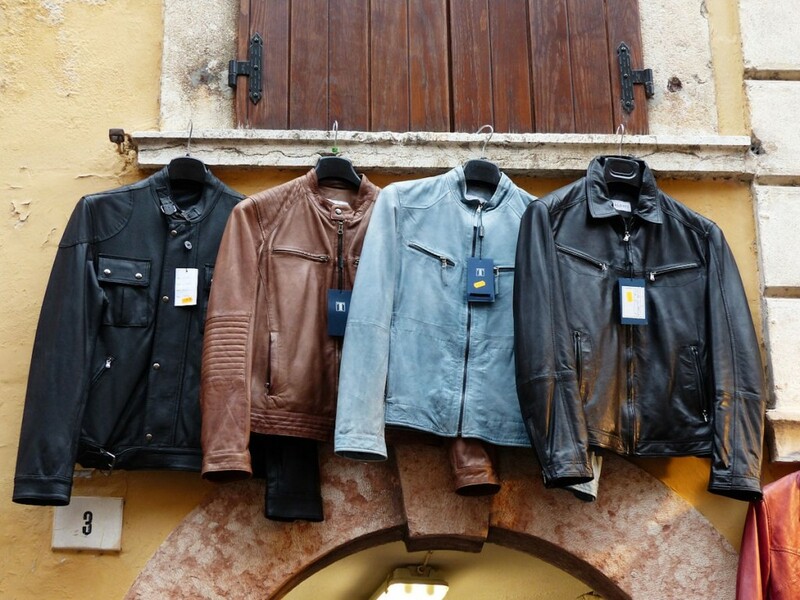 Don’t price your stuff too low. People like to make an offer, so make sure you price for some haggling. I super, super, super hate when people don’t mark items. I don’t like to ask, so I just don’t buy. If I do that, I’m sure there’s other shy people as well out there! So, always put a sticker on everything. Extra Tip: Have a box of free stuff. How fun is it to get stuff for free?! Place a “free” box near the curb for stuff you don’t think will sell. 8. Put up easy to read garage sale signs. I learned this trick from a friend of mine who had an excellent garage sale (made over a $1000!). Most people know that those little signs stuck at the corner are garage sales, so instead of making “GARAGE SALE” the biggest words, put your address as the large lettering. You don’t know how many people thanked us for doing that. It’s hard to catch an address as you are driving by-especially if it’s tiny! 9. Place more exciting items closer to the curb. 10. Make sure to have lots of small bills and change. You will be giving out a lot of ones and change. Give everyone a bag too. Extra Tip: Do you have a business that you would like to advertise? Place flyers in each bag! Be friendly, but not too friendly. Greet your customers, but then step back and let them look. Be sure not to stare either. You don’t want to be creeper. I always think of how I would be if I sold items at the Farmer’s Market, or had my own store. I would be so grateful if someone bought my stuff. I can’t believe how some people act like they are doing you a favor by “letting ” you buy their product. Thank them and be excited about it! You’re going to have leftover stuff. I like to donate those things that I really don’t want to drag back into the house. Of course, if I didn’t sell something that’s of real value, I’ll try and sell it on Craigslist. Have you ever thrown a garage sale? What has worked best for you? These are awesome tips. We have a yard sale every summer and usually do pretty well. I don’t live in an area where there are very many garage sales and since I live in an apartment-well you get the picture. I do have a SIL who has them occasionally where she lives and I will sometimes give her stuff to add to her collection. A garage sale is a great idea. I have a lot of stuff I could get rid of. I have never had one. Neighborhood sales have always been the best sales I’ve gone to. They get the most customers too. I love a good garage sale! I love going to them and having them. For me, furniture and big items sell the best and tools. These are some great tips for garage sales. This is a good way to earn some cash. Garage sales are fun. You never know what you are going to find either! We are having a yard sale tomorrow. It is a street sale so i am sure we will have a ton of people coming by. I have kept my prices low hoping to sell it all. 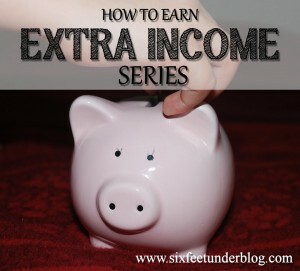 These are all great tips and ideas and people should really take advantage of them. You make so much more money if you are organized before hand and advertise too. There are quite a few places out there that you can advertise for free. Great tips! I had garage sales when I was younger and my mom threw them but I haven’t since being an adult. I’d love to though! We have so much! I haven’t had much luck with yard sales. But I love shopping them. Great tips and suggestions. I love attending neighborhood garage sales. I feel like I make better use of my time as a buyer. My neighbor just had a garage sale today and quite a few people stopped by. I’m thinking of having one of my own soon. I love your tips. I’ve thrown yard sales, but by the end, I always wonder why. It’s a lot of work, and I don’t feel I get enough in return. I love the idea of getting others to join in and see if that betters the cause. The apartment complex we live in would not allow us to host a yard sale of any kind. I had to sell things online instead. It took forever that way. I have a LOT of stuff that I can sell, mostly designer stuff from when I lived in NY. I should get to doing this.